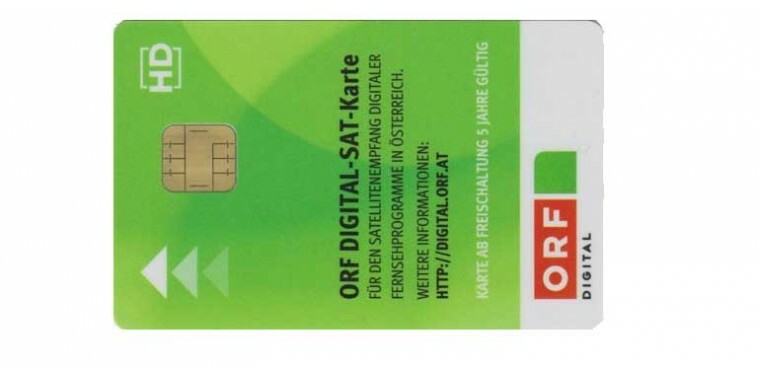 ORF Bundle-SET CI-CAM + Smartcard. 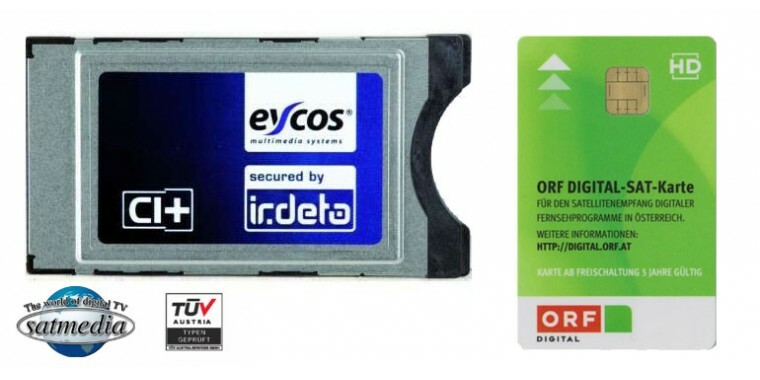 Irdeto Eycos ORF TUV CI / CI + CAM with new ORF ICE Smartcard. 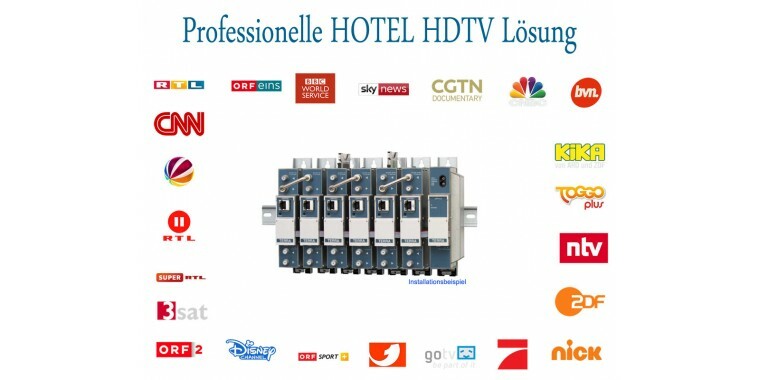 Optimally suitable with TV sets with DVB-S2 tuner and integrated CI + slot! Important: Dear customers from Germany. This offer is only valid in Austria. No ORF registration possible outside of Austria! 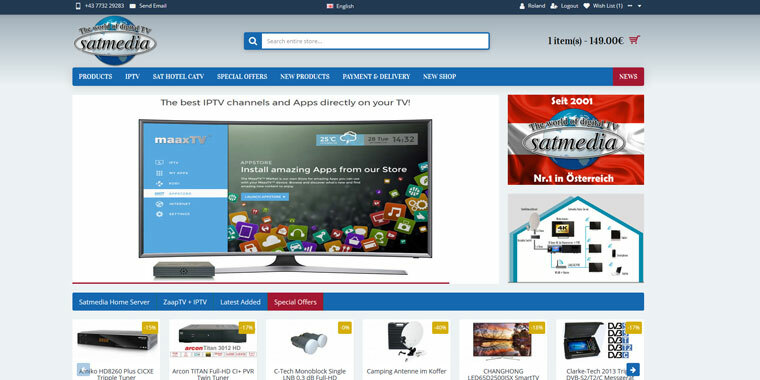 ENIGMA was yesterday - XBMC the new LINUX operating system now also for FULL HD SAT receivers. The..
4 times QUAD coax cable Digital 25 meters unrolled. 4 coax cables each with 7mm !! Suitable for Q..